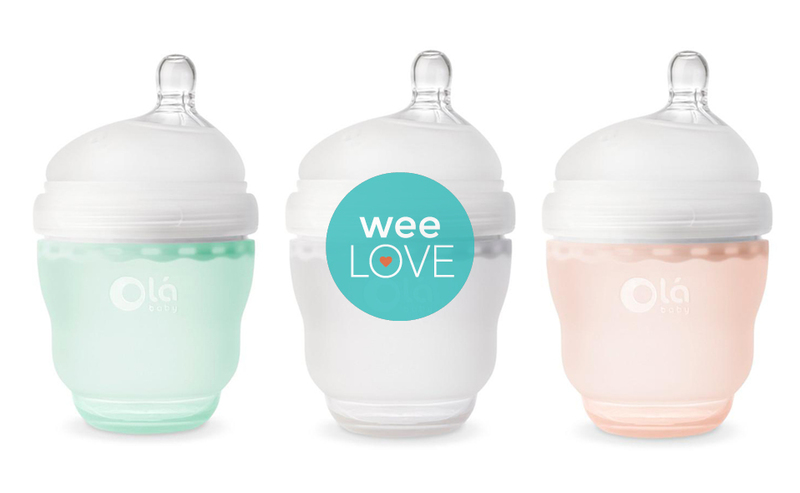 weeLove Dedicated: Special (Diaper) Delivery | weespring. A big box of diapers at the front door doesn’t usually feel like a gift… unless it’s a delivery from The Honest Company. From the sustainable, plant-based ingredients to the one-of-a-kind patterns, weeSpring parents could go on and on (and they do) about these safe and effective diapers. Keep ’em coming without having to keep placing individual orders or risk an empty diaper drawer with a Diapers & Wipes Bundle. This subscription service ships a monthly supply (six jumbo bags) of their super-absorbent, super cute diapers to your door. The naturally derived, plant-based materials are extra soft on your baby’s bum. Plus, they’re hypoallergenic and free of chlorine-processing, lotions, fragrances and latex. The bundle comes with four packs of thick and absorbent, botanically infused wipes so you’ll be all set for diaper duty. This weeLove was sponsored by The Honest Company. Previous story weeLove: Boo-boos Begone!